Paramol Tablets: Paramol Tablets are designed to give you relief from the symptoms of headaches, fever, migraine, dental pain and much more. 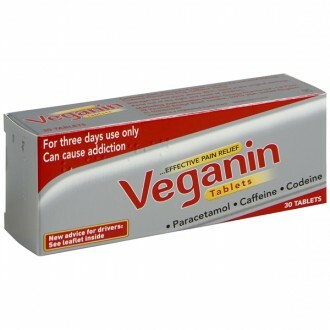 Its active ingredients include paracetamol and dihydrocodeine which work together to provide you with rapid relief from the aforementioned symptoms. It is important to bear in mind that Paramol should only be used if other pain medications, such as paracetamol and ibuprofen, haven’t worked. Paramol should only be used as a short term pain treatment (three days maximum). Paramol tablets are the only treatment available over the counter which contains the active ingredient known as dihydrocodeine. 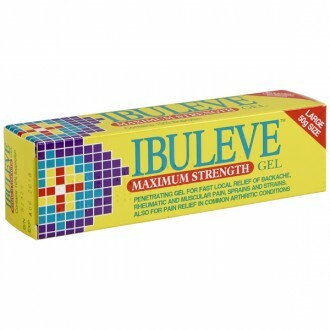 This ingredient acts as a painkiller, giving you quick relief from any of the pains listed above. 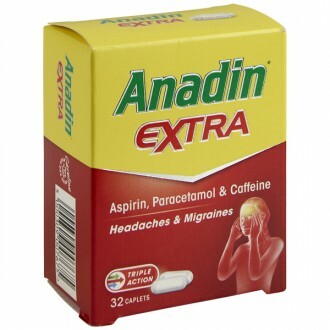 The paracetamol works by decreasing the amount of prostaglandins produced by the brain and spinal cord. Your body naturally produces prostaglandins as a response to injury, creating pain in the affected area. It is thought that the evolutionary reason for this is to alert you to potential problems, helping you to prevent further injury or harm. 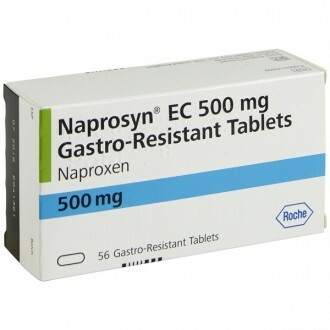 By reducing the production of prostaglandins, the painful sensations associated with problem nerve endings will be decreased, increasing your pain threshold. This means that, although the cause of the pain is still present, you won’t feel it in the same way. 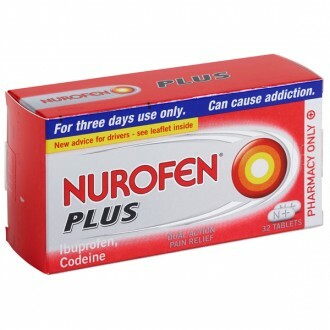 Dihydrocodeine is a stronger form of painkillers known as an opioid. Painkilling medication containing opioids works differently to paracetamol. They mimic your body’s natural pain reducing chemicals, known as endorphins, and work to decrease pain around your body. Dihydrocodeine works on your body’s natural opioid receptors, acting in the same way as natural endorphins – blocking the transmission of pain to the brain. There is 7.46mg of dihydrocodeine in each tablet of Paramol. 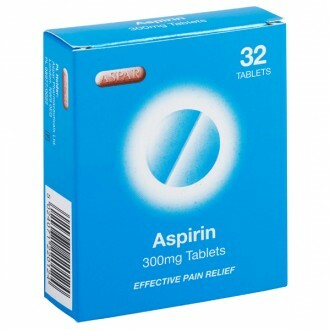 Because it also makes use of paracetamol, Paramol is an effective treatment for relieving mild or moderate pain. 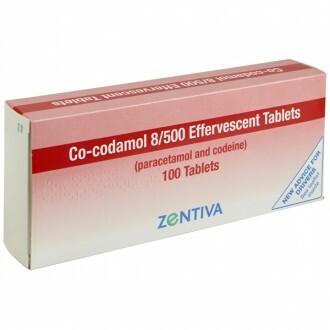 Dihydrocodeine and paracetamol, when used in conjunction with each other, are known as Co-dydramol. Ideally, Paramol tablets should be consumed either with food, or shortly afterwards. If you are over the age of 12 then you should take one or two Paramol tablets every four or six hours as and when needed. 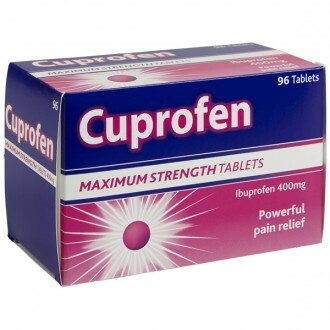 Do not exceed more than eight tablets in any one 24 hour period. Paramol should not be used for longer than a three day period without first speaking to your doctor. Using any medication which contains opioids can lead to physical addiction if used for more than a three day period, and you may begin to experience withdrawal symptoms. If Paramol does not decrease your pain then you should cease usage immediately. Do not use any other medications which also contain paracetamol at the same time as using Paramol. Doing so could lead to you taking more than the recommended daily allowance of paracetamol. 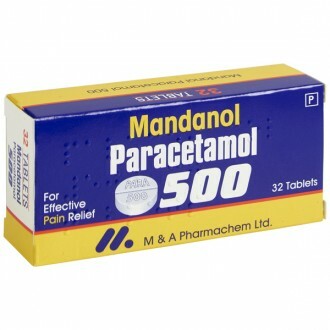 Some cold and flu treatments also contain paracetamol, so that should be taken into consideration when using Paramol. If you find that Paramol makes you drowsy or sleepy then you should not operate any machinery and also avoid consuming alcohol. Since 2015, UK police have been able to use roadside drug testing kits to test levels of certain prohibited drugs in the saliva of drivers. Because dihydrocodeine is an opioid it is possible that it may be an offence to drive while using Paramol. If you believe that taking this medication affects your ability to drive in any way then you should avoid getting behind the wheel. Do not take any other medications which contain paracetamol as this can lead to an overdose. Overdosing on paracetamol can cause you serious harm, leading to severe liver and kidney damage. Never take more than the maximum recommended daily dose. In the event of an overdose you should seek immediate medical attention, even if you feel fine as the negative effects may be delayed. Drinking alcohol can also increase your chance of liver damage if used at the same time as paracetamol. The risks increase for heavy drinkers and in individuals with liver disease. Using painkillers too regularly or for long periods at a time can reduce their effectiveness and even make some symptoms worse. Take 1-2 Paramol Tablets after or during meals every 4-6 hours. Avoid taking more than 8 Paramol Tablets in 24 hour period. Paramol Tablets might cause constipation. Unwanted effects with paracetamol are usually rare but you should consult your doctor or pharmacist if you experience effects such as skin rash or other effects. Paracetamol, if taken in high doses may affect use of drugs, such as anticoagulants, for instance warfarin, domperidone or metoclopramide. Maize Starch, Macrogol 400, Magnesium Stearate, Povidone, Hypromellose and Titanium Dioxide. Avoid taking more than the recommended dosage. In case of an overdose seek medical advice immediately, even if you feel fine, to avoid risk of severe delayed liver damage. Avoid taking Paramol Tablets with other drugs containing Paracetamol. If you suffer from alcoholism, or if you have liver or kidney problems, or if you are taking any other medication or if you are expectant, you should consult your pharmacist or doctor before taking these tablets. 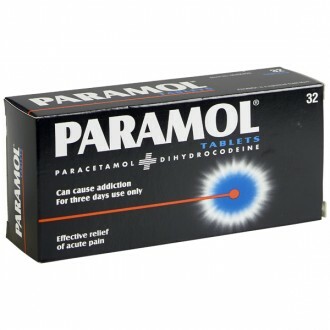 Paramol tablets contain paracetamol 500mg and dihydrocodeine 7.46mg per tablet. 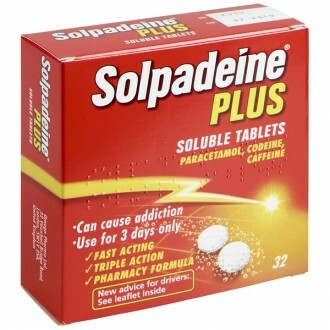 Paracetamol is a pain killer, that when combined with dihydrocodeine, can offer significant pain relief for conditions such as headache & migraine, dental pain, rheumatic & muscular pain, period pain, and neuralgia. How do I take Paramol? In adults and children 12 years and over, the dose of Paramol tablets is 1 or 2 tablets every 4 – 6 hours. You should not take more than 8 tablets in a 24-hour period. Can I take other painkillers with Paramol? You can combine Paramol with ibuprofen tablets and some topical pain relief such as Deep Heat, Ibuleve or CuraHeat patches. Paramol should not be taken with any other products containing paracetamol, dihydrocodeine or codeine. Why does the box say I can only take Paramol for 3 days? Paramol contains dihydrocodeine, which is potentially addictive if misused. It is therefore advised that you do not take Paramol for more than 3 consecutive days. If you feel like you need to take Paramol tablets for more than 3 consecutive days because you are suffering with pain that is not getting better, you should consult your GP to discuss effective long-term pain relief. Why can I only buy one box of Paramol? Paramol is a painkiller that contains dihydrocodeine. 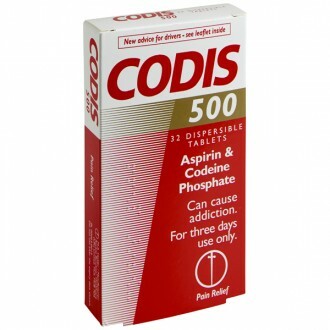 For that reason, to ensure the safety of our patients and the legal operating of our pharmacy, we only supply one box of any codeine or dihydrocodeine containing treatment at one time. Will I get addicted to Paramol if I take it? Paramol tablets are not addictive if they are taken according to the manufacturers instructions. 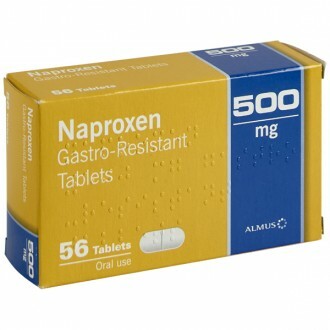 If they are used occasionally for short-term episodes of pain that last for no more than 3 days and the maximum dose is not exceeded, there is no need to worry. 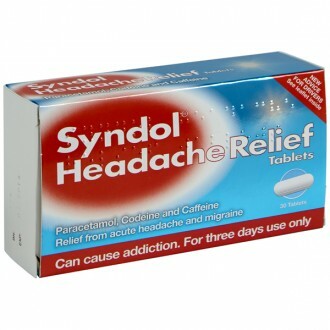 Paramol tablets can become addictive if incorrectly used for long periods. If you are concerned about addiction to Paramol or dihydrocodeine, you should talk to your GP in confidence. Should I take Paramol with food? There is no specific need to take Paramol with or without food; it is down to personal preference. Can I break Paramol tablets in half or crush them so that they are easier to swallow? No, Paramol tablets should be swallowed whole, not broken or crushed. They come in an easy-to-swallow caplet shape so you should have no problems swallowing them. Will Paramol affect my asthma? No, neither paracetamol or dihydrocodeine have any affect on asthma. I have stomach problems, should I take Paramol? Even if you have previously had stomach problems including stomach ulcers, perforation or bleeding, you should not experience any problems when taking Paramol. 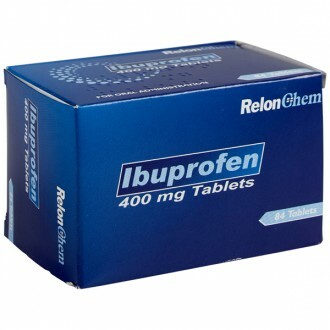 It does not contain ibuprofen or aspirin therefore it should not cause any stomach issues, whether it is taken with or without food. Is taking Paramol bad for my liver? There should be no adverse effects on your liver if you take Paramol following the manufacturers instructions. 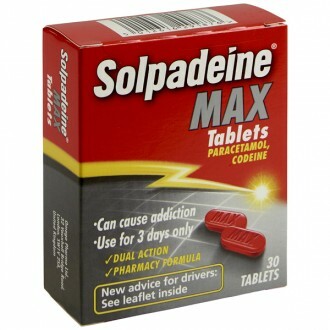 It contains paracetamol which is toxic to the liver in overdose, it is therefore extremely important you do not exceed 8 Paramol tablets in 24 hours. Is it safe to buy Paramol online? Yes, as long as you are buying from a website that is a legally operating and regulated pharmacy it is perfectly safe to buy Paramol online. The Independent Pharmacy is an NHS Online Pharmacy based in Bristol and has all the necessary regulation to be able to safely provide convenient access to genuine Paramol tablets through our Online Pharmacy. How do I buy Paramol online? It's simple! Just select 'Buy' above, you will need to fill in a simple health questionnaire in the checkout so we can ensure it is safe for us to supply your Paramol to you. It all takes less than 2 minutes and Paramol can be delivered to your door. What are the advantages of buying Paramol online? 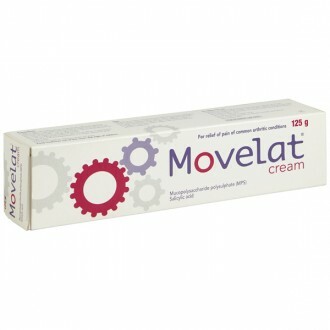 Fast delivery - sometimes when you are in pain we understand you can't get around as easily. We offer fast delivery to your door with Royal Mail. Great prices - we are able to offer very competitive prices. 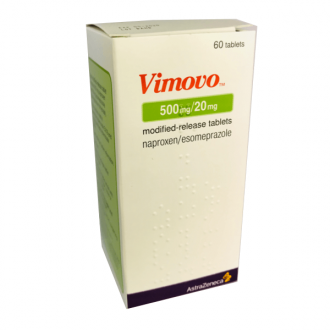 Tons of information - we provide all the information you could need on Paramol tablets and other painkillers, in easy to digest formats, at a time to suit you.